Experience lake living at it's best! 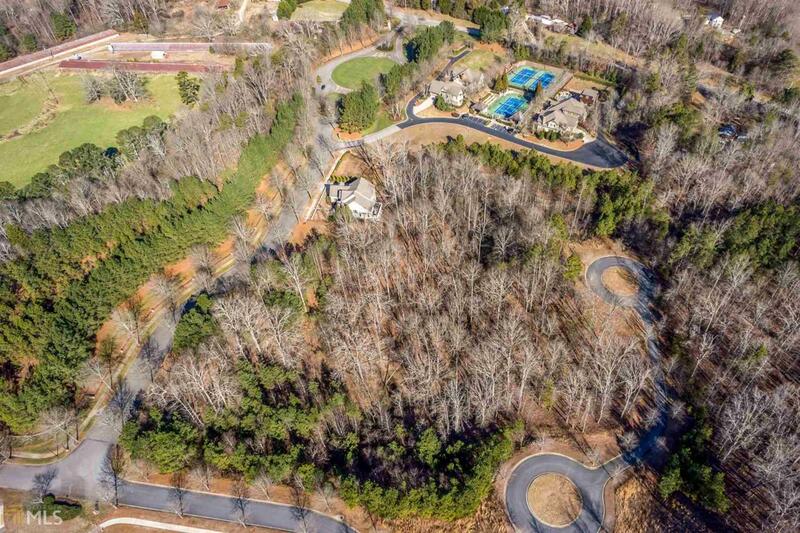 Build your dream home on this fabulous home site. Marina Bay offers a private gated lake community where you can relax, go for a stroll, includes resort style swimming pool with waterfall, 3 lighted tennis courts, a 14,000 square feet Clubhouse features a fireside grand room & library, fully equipped kitchen, game and card rooms, fitness center is fully equipped with the latest exercise equipment, cabana with fireplace and grill perfect for outdoor grilling and entertaining, resort style amenities, 2 large parks & playgrounds, sidewalks & tree-line streets throughout, close to shopping and restaurants.